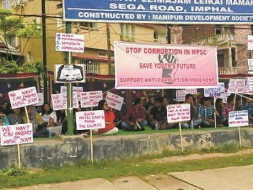 Help us reform and fight corruption in MPSC (Manipur). 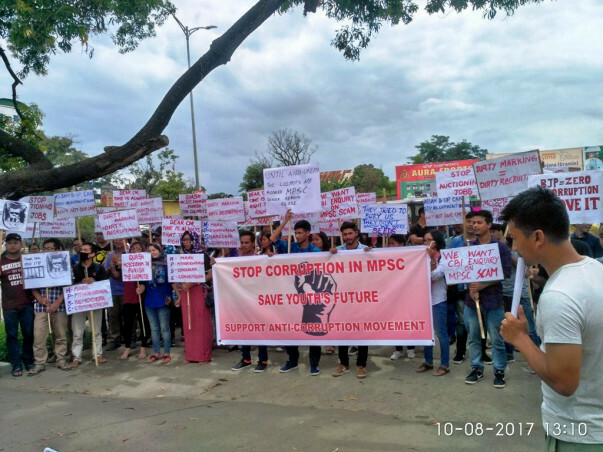 We are a "Group of Aspirants" fighting against the corruption and malpractices in recruitment process of the Manipur Public Service Commission. 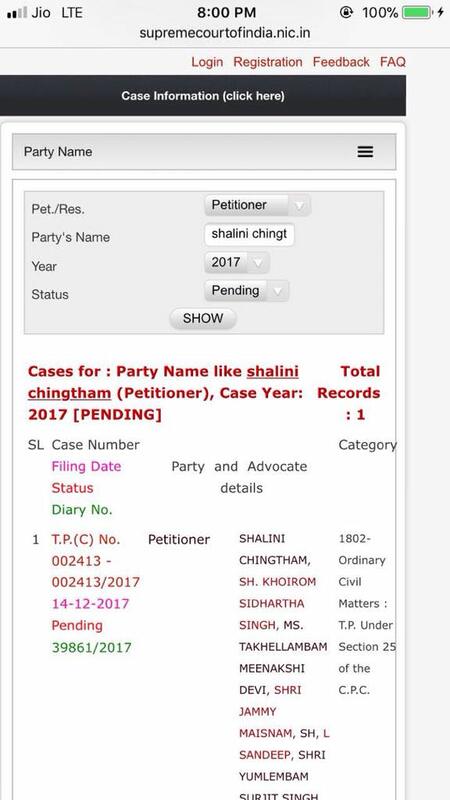 We have filed cases and still 4 cases are pending in the High Court of Manipur. It is a well known fact that Judiciary route is very expensive and since most of us are students, we need funds to fight the cases in the Court to bring out fair justice. 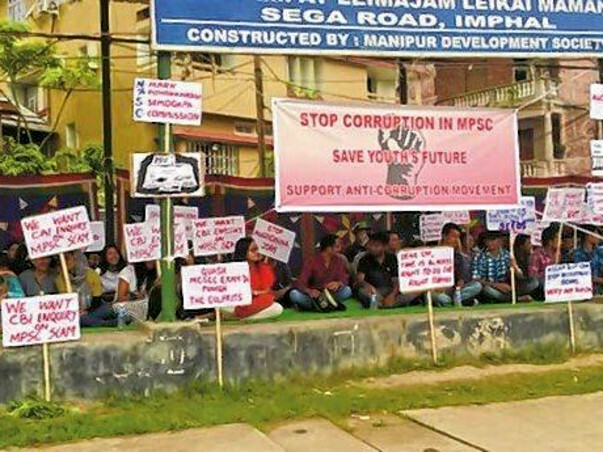 In a generation where rampant corruption has severely maligned the future of educated unemployed youths in the state of Manipur, the Manipur Public Service Commission has often been perceived as a harbinger of justice and considered sacrosanct by many. Thousands have put their faith in the Commission and invested their time and hard work in the exams conducted by it, all in the hope for earning a better future. 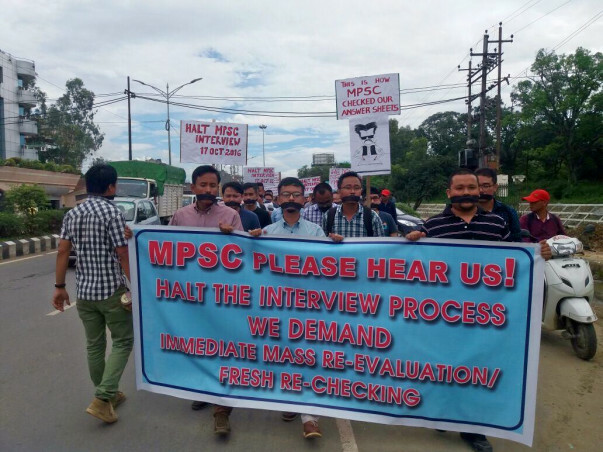 However, this belief, recently, has been challenged with the reports of various discrepancies being observed right from the start of the recruitment process of Manipur Civil Services Combined Competitive Examination (MCSCCE) 2016. 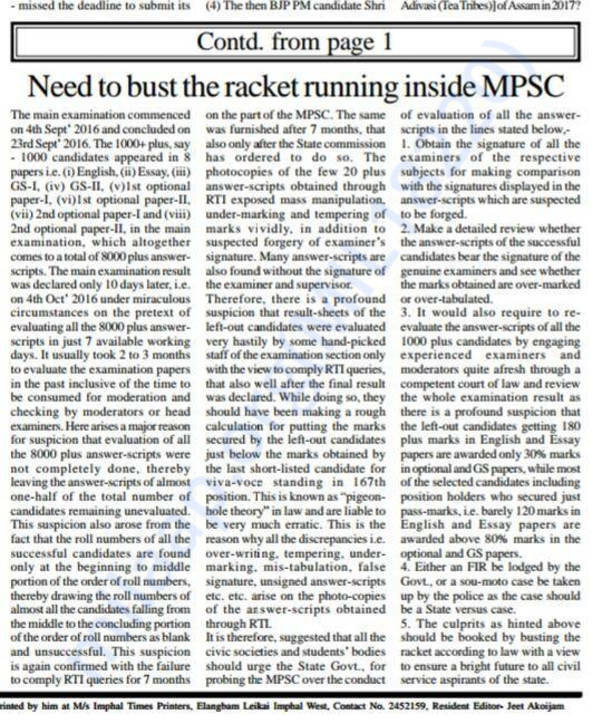 It all started with the highly questionable pace of 7 working days within which all the papers(mains) of the 1130 prelims qualified candidates were corrected in the MCSCCE 2016 exam(a total of about 8000 subjective papers roughly!!). 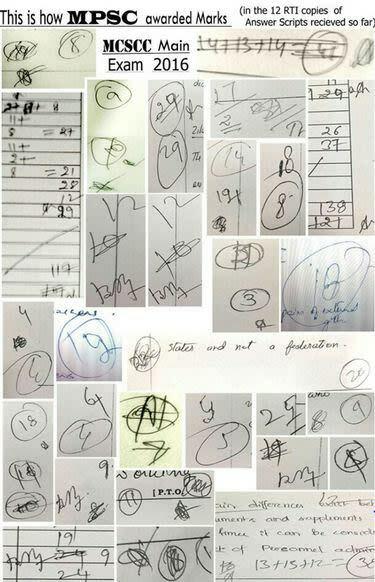 This near to impossible task along with various other faulty examination procedures such as issuing extra sheets in violation of clearly stated instructions, etc.. had raised doubts in the efficiency of the evaluation and the examination process itself. 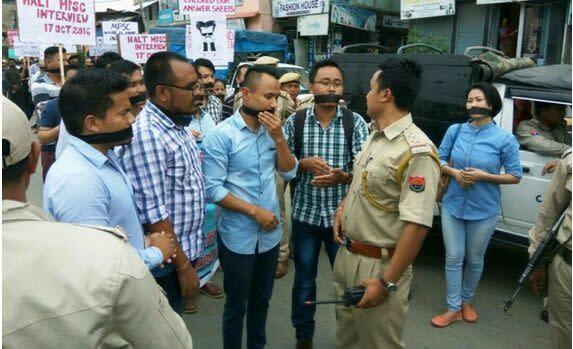 To highlight this issue in a public forum, a peaceful silent rally was held from the MPSC office/gate towards the Chief Minister bungalow where participating aspirants tied black ribbon around their mouths to signify their suppressed voices. 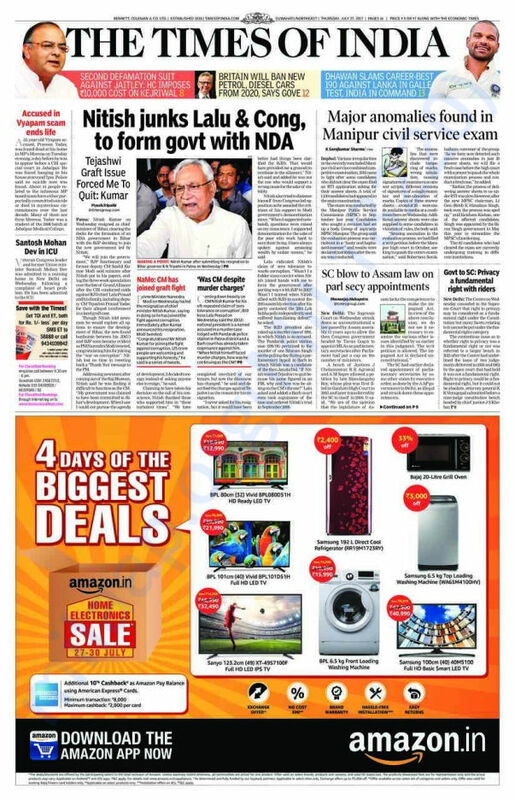 A memorandum was submitted to the then outgoing CM’s office which also went unheard. 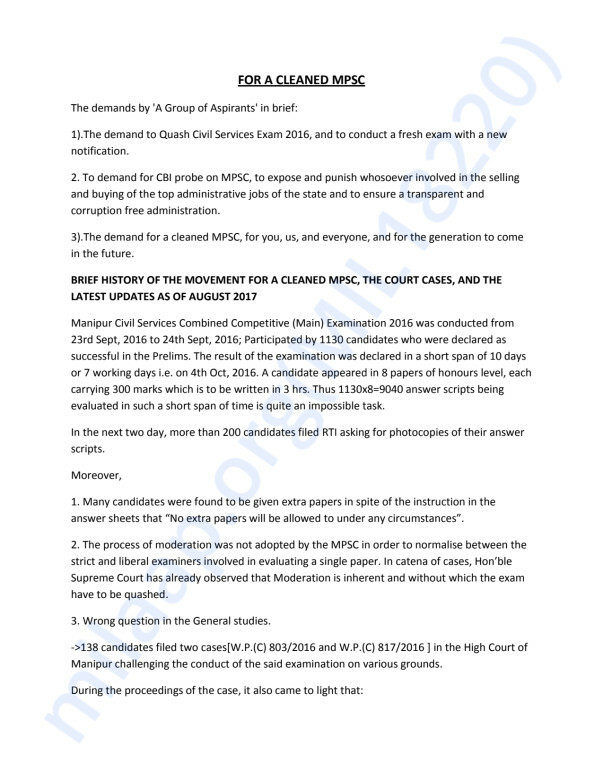 Subsequently, an agitation, tied with slogans against corruption, was made demanding to halt the interview of MCSCCE 2016. Even with a new government in place, all pleas fell on deaf ears and the results were declared amidst all these grievances. 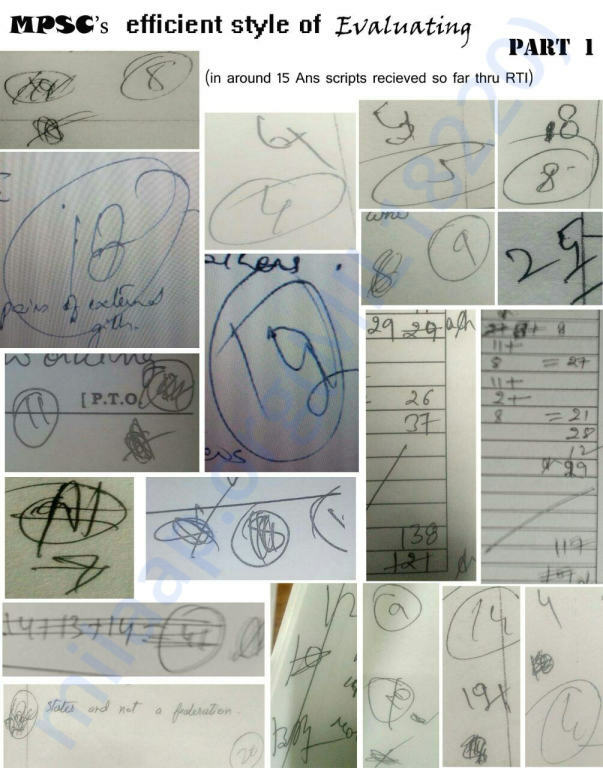 Recently, after a series of irregularities were found in almost all of the received answer scripts through RTI such as tampering of marks, missing of examiners’ signatures, wrong tally of marks,etc. there has been a greater wave of discontentment more than ever especially amongst the aggrieved aspirants. 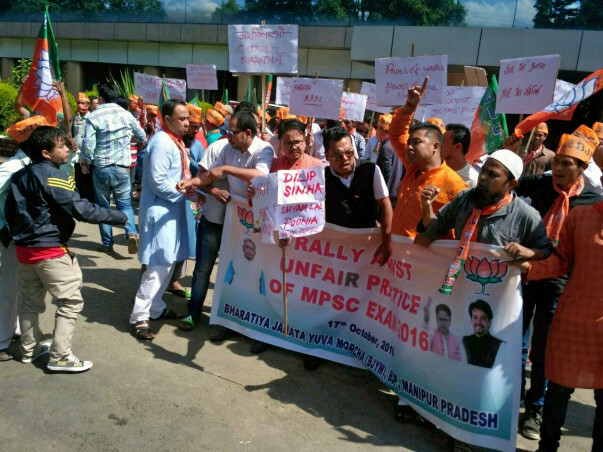 Consequently, a sit in protest was held which garnered extended support of the masses and the media. 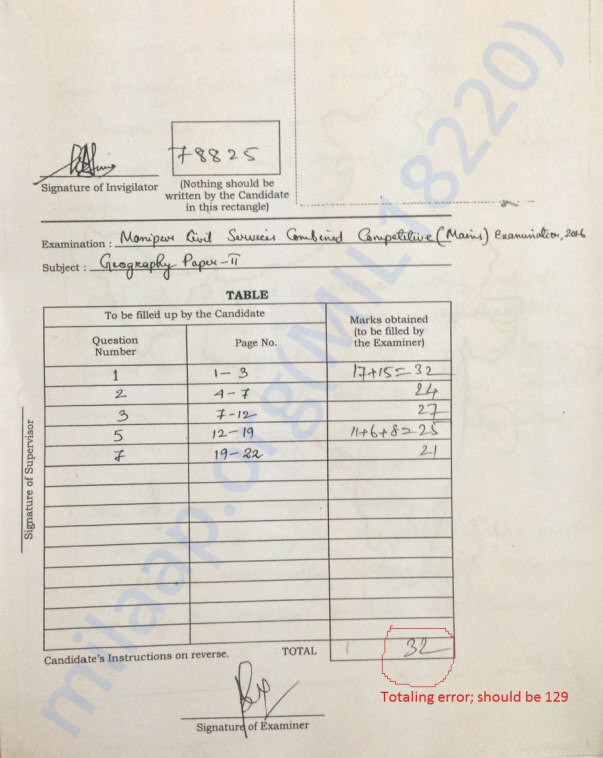 So far, one appeal case is pending in the double bench and another 3(three) cases are pending in the single bench in the High Court of Manipur, challenging the various irregularities and illegalities in the said examination and also to punish those officials/candidates who had been involved in the corrupt practices. Nonetheless, despite all these hard-hearted attempts lasting the past 10 months by the “Group of Aspirants”, starting from 6th October 2016 till date in order to carry forward our endeavour and its goals, we need both your financial and moral support. As the judiciary route being an expensive process, and most of us being students, one important struggle that we faced was the lack of funds. We really are in dire need of funds to win this battle. We will utilize the funds raised from Milaap to pay for the lawyers and other court fees/expenditures such as printing and photocopying of documents, postal expenses, stationery items etc. 1. A lawyer/advocate takes Rs 20,000-50,000/- for filing a writ petition (case). 2. A lawyer/advocate takes another Rs. 5000- 10,000/- for miscellaneous rejoinder case filing and additional affidavits. 1. A Lawyer/advocate’s consultation charge varies approximately from Rs 1 lakh-1.5 lakhs. 2. On an average, a Lawyer/advocate charges Rs 1.5 lakhs to Rs 2 lakhs for filing a case. 3. A lawyer/advocate charges Rs 2 lakhs to Rs 5 lakhs per hearing of the case. Our group has already spent more than Rs 5 lakhs in filing/pursuing court cases here in the High Court of Manipur. We have been trying hard to raise funds locally through organizing charity events, word of mouth and visits to coaching institutes and even the residences of aspirants and general public. However, the funds so raised do not commensurate to the expenditures being incurred in the run up to the cause. Thus we have come to knock on the doors of Milaap to help crowdfund our cause and help achieve our goals and fulfill our aspirations. We request all the well wishers of this cause to kindly support us in seeking justice from the highest court of appeal in our land. The change we are trying to bring today is for a better tomorrow, if it’s not now, it’s never. This reform will help us in realising the dream of a competent, a corruption free, a transparent and an efficient system. Your generous contribution will help us inch closer towards this realization! Please visit our Facebook Page and Group at the links given below where all the efforts and developments of the cause have been posted. The contact details of Group Admins are also available on the page. Should you have any queries and concerns on this cause of ours, you are always welcome to reach out to us. P.S. Once the fund raised is withdrawn and put to use, the account statement including Utilization Certificates would be made available on public domain for the perusal of our kind supporters. Our movement is progressing slowly but surely. After a series of trials and hearings at Manipur High Court, we have finally knocked on the doors of Supreme Court of India and we are pursuing further to reach our desired goals.